Located on the waterfront of Deiva Marina, between Portofino and the 5 Terre, Caravella is a family-run hotel, suitable for a short stay or a holiday. Half- and full-board are always available with a rich menu of fish or land. The hotel offers a variety of rooms for the needs of individuals, couples or families. The air-conditioned rooms come with LCD TV, a fridge and a private bathroom with hairdryer and toiletries. Some double rooms have a balcony with sea view. Wi-Fi is in public areas. 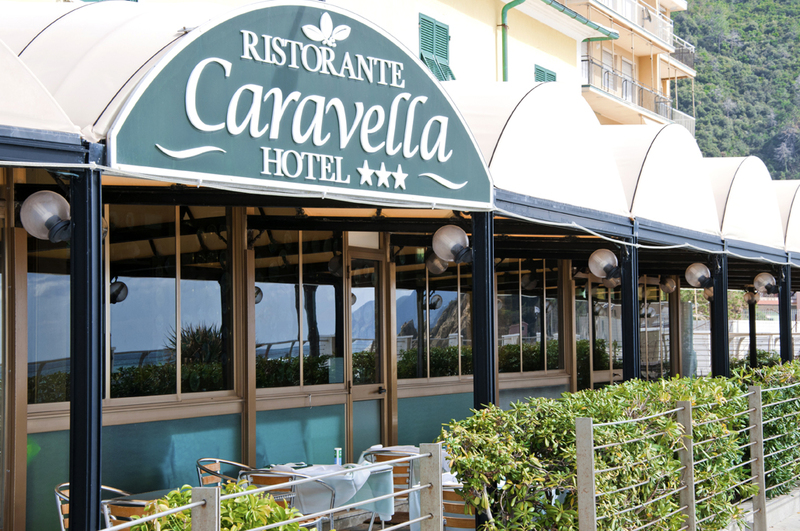 Caravella is located 200 meters from Deiva Marina Train Station, with direct trains to Savona, La Spezia and Turin. 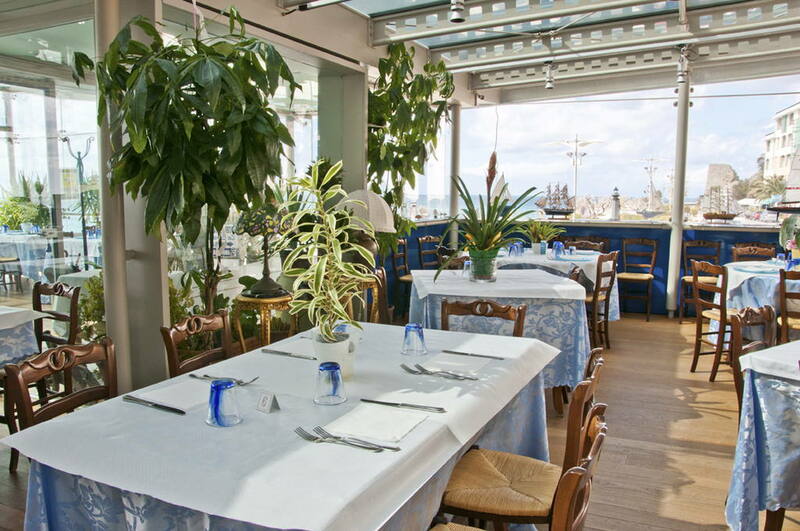 The Caravella restaurant has two large rooms and a large waterfront veranda. 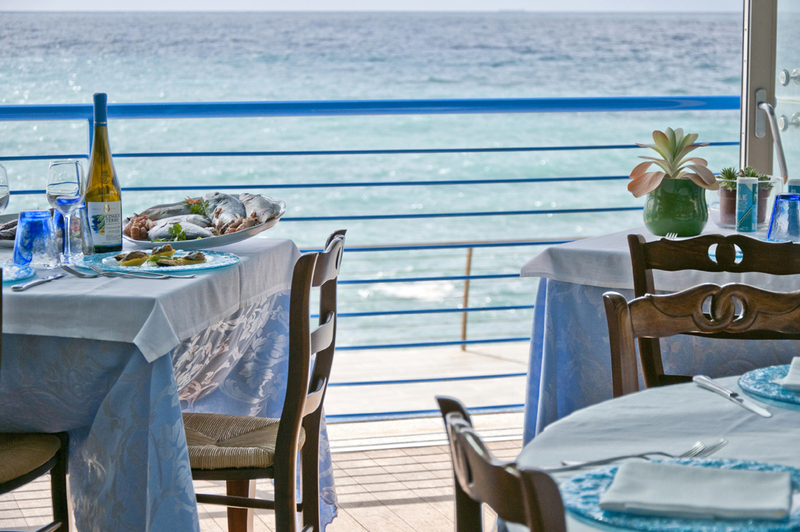 The panoramic room allows you to scan the horizon of the sea of ​​the Ligurian Gulf. The outdoor patio is the perfect place to be pampered by the sea breeze after a day at the beach, enjoying the delicacies prepared by Francis and his collaborators. For the cold or friendly evenings it is always available the traditional room inside the hotel building.